A place for architects, practices, specifiers and manufacturers to strengthen their brand positioning. 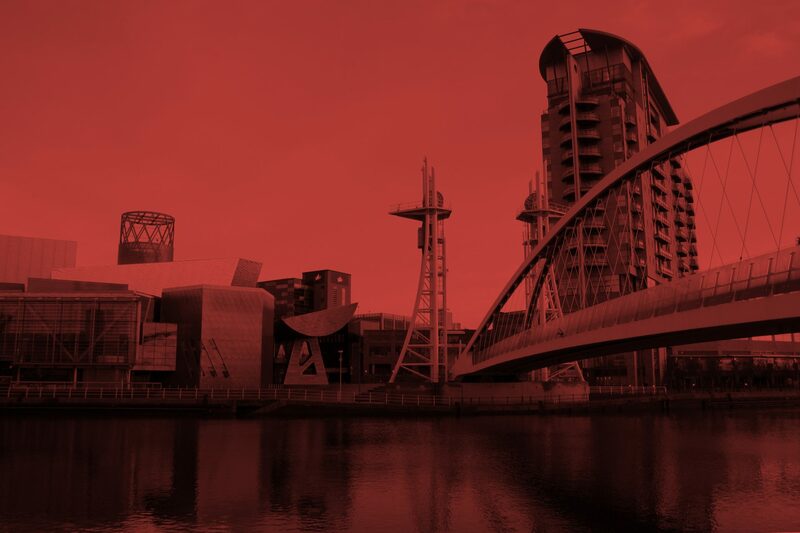 Developed and facilitated by Agency Spring, in conjunction with Manchester Architects and a network of leading experts in the built environment, it combines decades of experience in both marketing and real-world architecture with unique network of partners. Our services include research, content production, brand marketing and the development of educational materials for use in CPD. We understand the industry, how it is segmented and the challenges it faces now and in the future. In short, we know what makes architects tick.